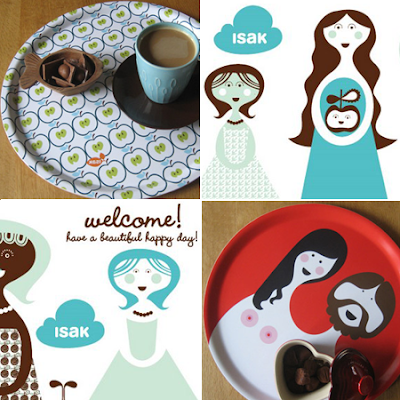 Crazy about ISAK and their "world of beautiful, happy things". 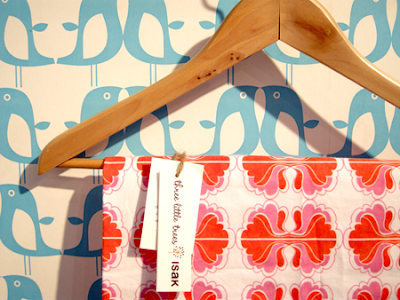 ISAK was founded by Swedish born graphic designer Sandra Isaksson. The brand includes gifts and co-ordinated home accessories such as the cute trays, wallpaper, cups, and much more. I absolutely love her illustrations, especially the Blossom & Bill characters. 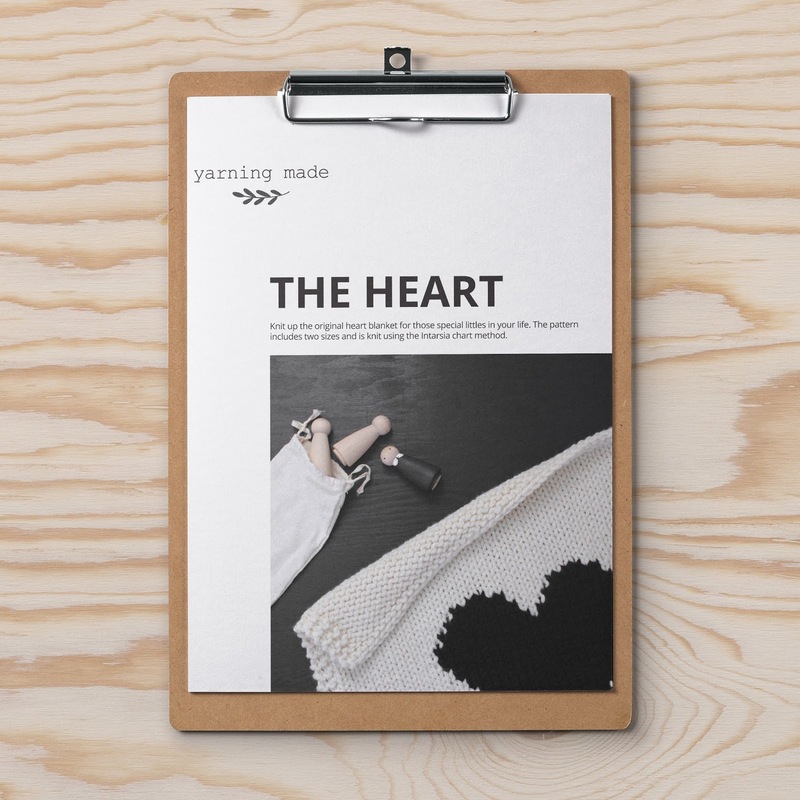 Check out the ISAK blog as well!